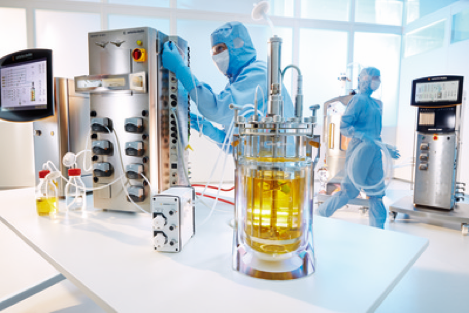 Simplify Your Scale-up and Scale-down, Minimize the Risk of Process Transfers and Get the Best Solution for High Cell Density and Continuous Cultures. 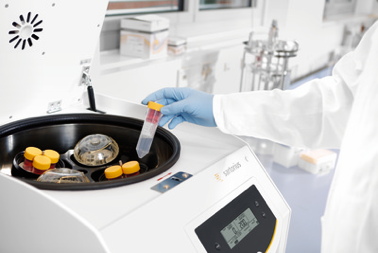 The Sartorius laboratory centrifuge portfolio ranges from very compact and space-saving micro-centrifuges to universally applicable benchtop centrifuges with a total capacity of up to 1,600 mL. Multiple rotor and carrier options, touch screen, easy to use controls, programmable acceleration/deceleration options make the portfolio highly adaptable for multiple applications.